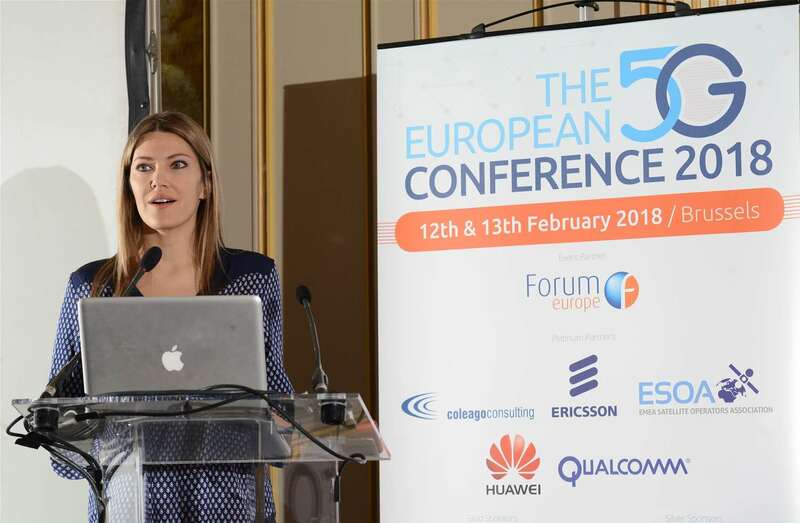 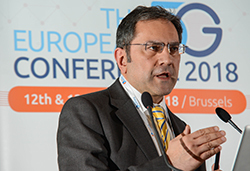 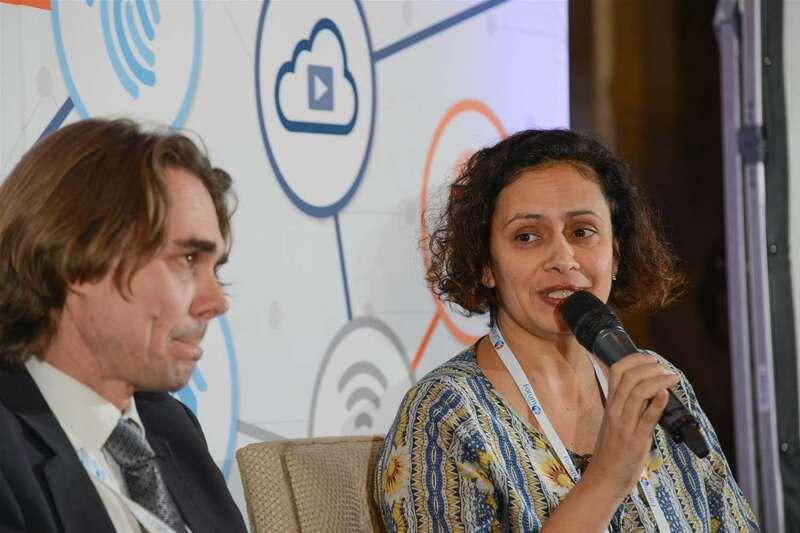 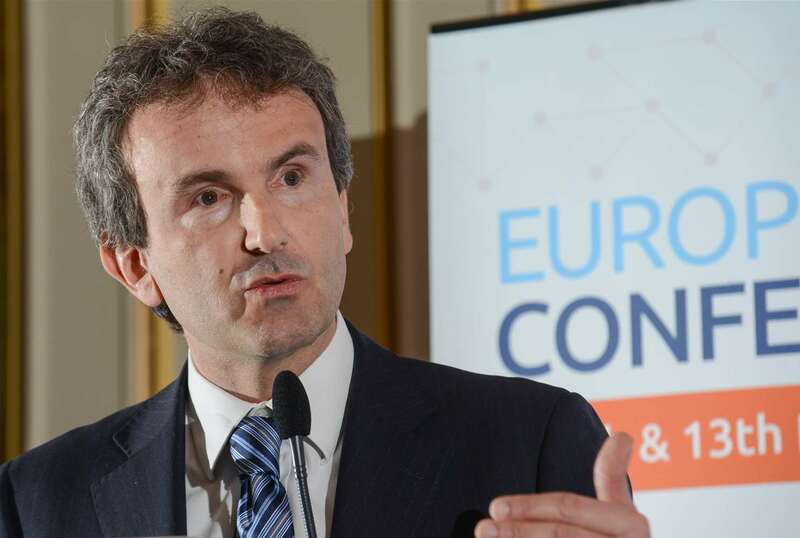 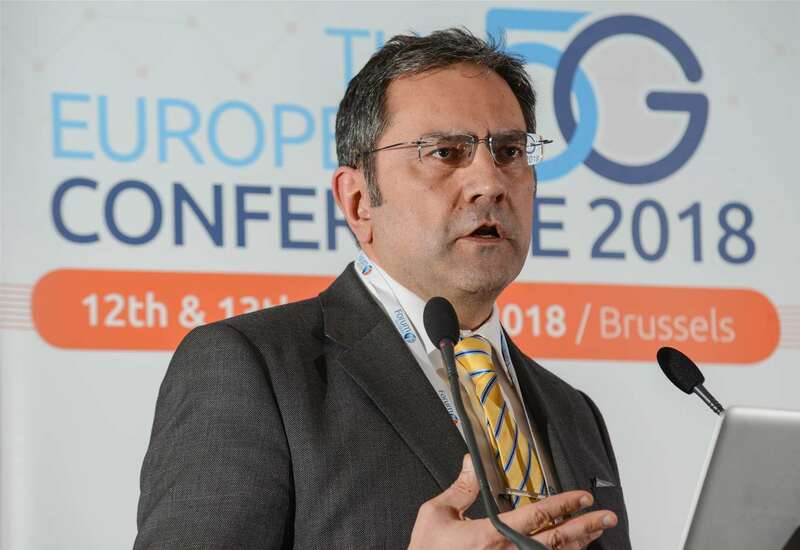 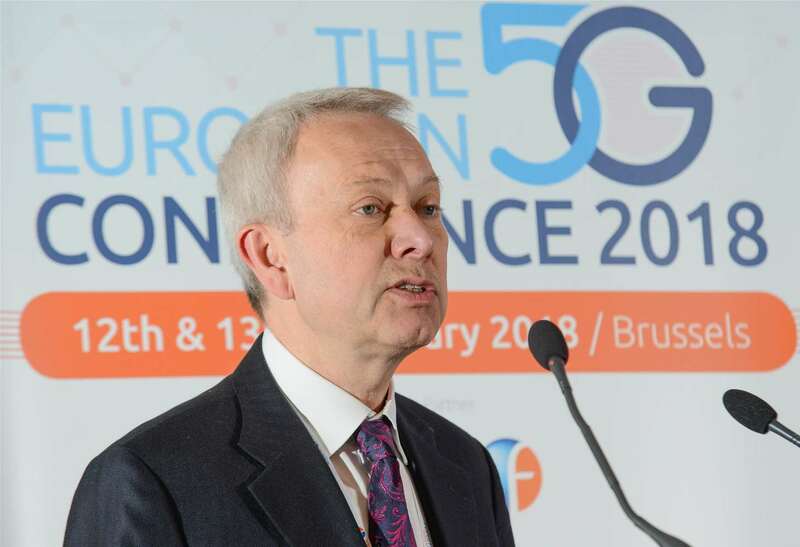 The European 5G Conference launched in 2017, and has quickly established a reputation as Brussels' leading platform for discussions on 5G policy. 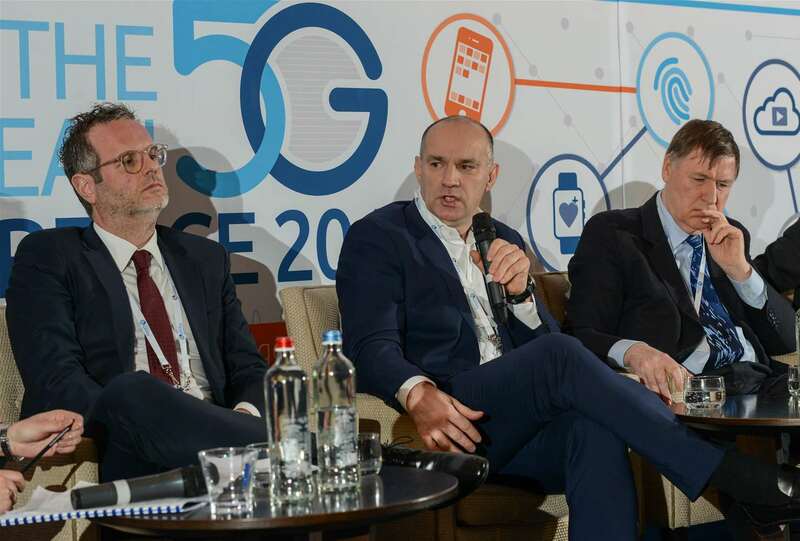 5G is now right around the corner and is set to revolutionise almost all areas of society and business. 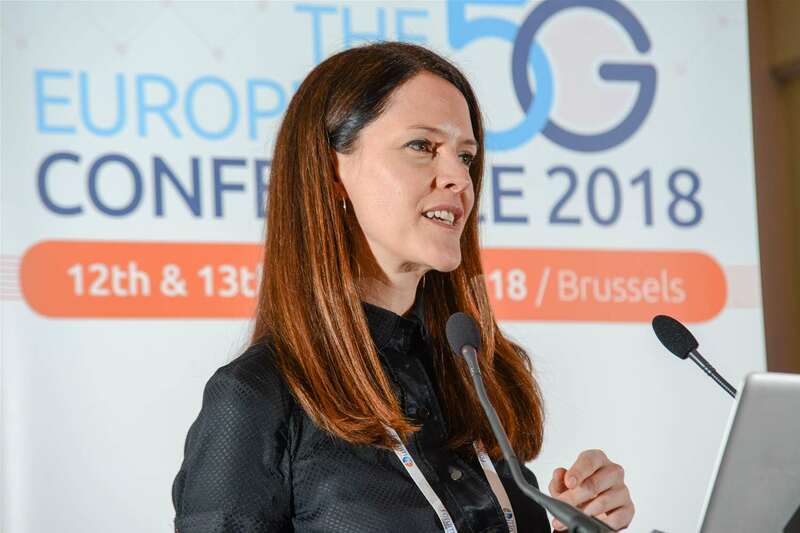 It will mean far more than a simple increase in broadband speeds - it is set to unleash a whole plethora of new applications and use-cases, and form the backbone of a number of all-new industries. 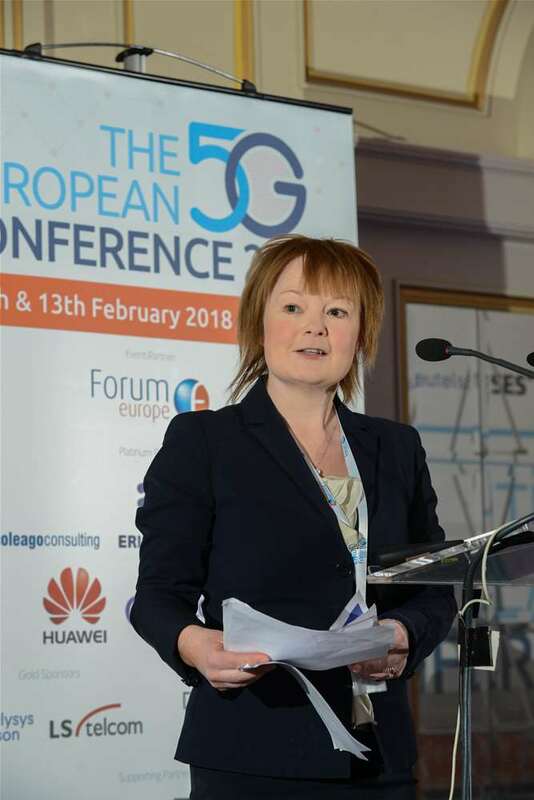 For the full benefits of 5G to be realised, it is essential that a clear and co-ordinated strategy is put in place that encourages research, investment and innovation. 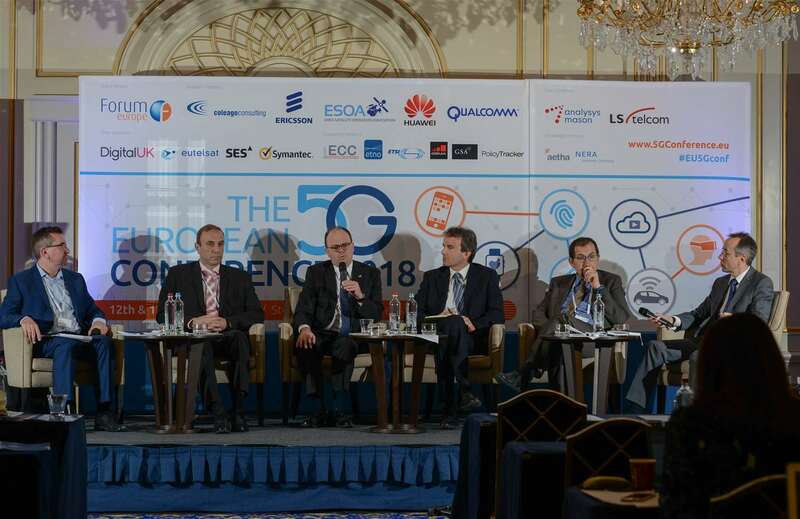 And that is where The European 5G Conference comes in. 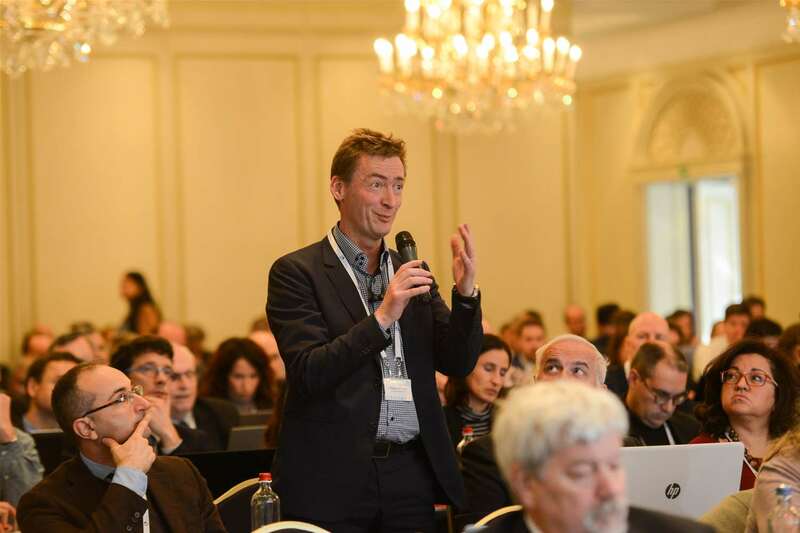 By bringing together leading representatives from all the key stakeholder groups, and offering an interactive format that encourages discussion and debate, the event is making a concrete contribution to policy thinking in this area. 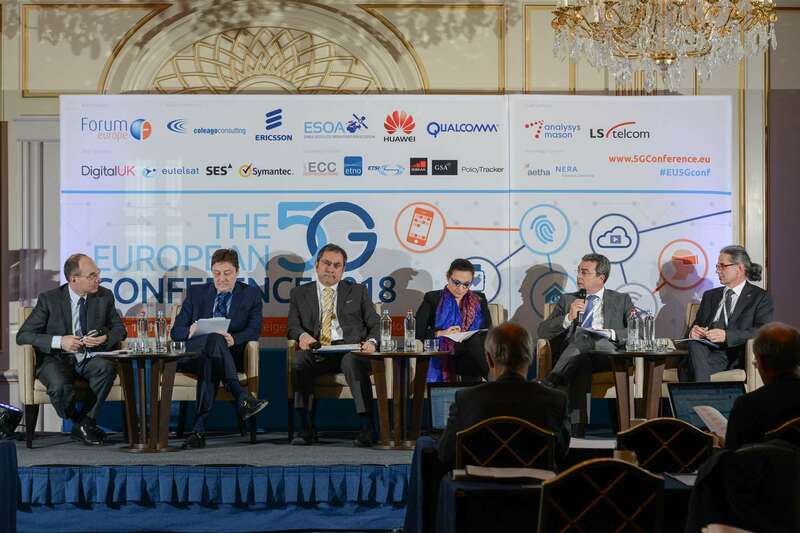 On February 12th & 13th 2018 in Brussels, Belgium, over 230 key stakeholders and policy makers from over 30 different countries from within the region and further afield came together to discuss key topical issues related to the rollout of 5G. 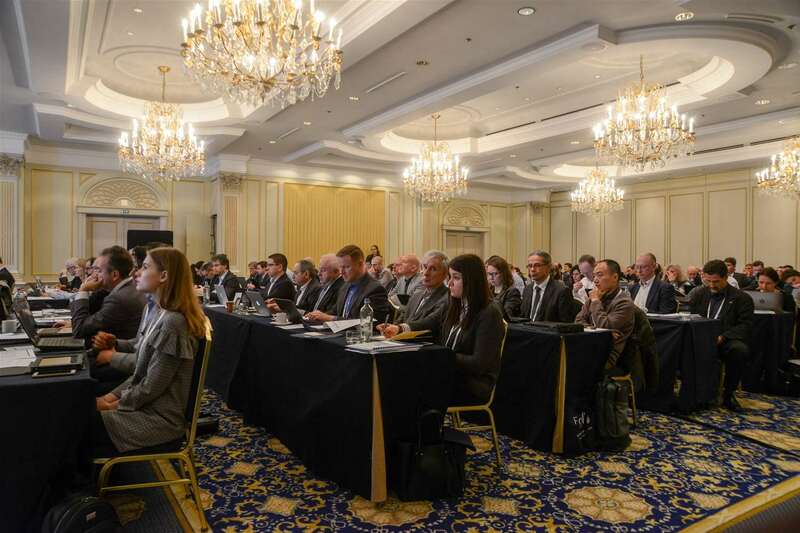 You can view full details of the 2018 edition here.